Rainbow Riots || Rainbow Riots is a politically and religiously independent, non-profit organisation advocating for human rights for LGBTQ people | Help us create Uganda’s first LGBT community centre! 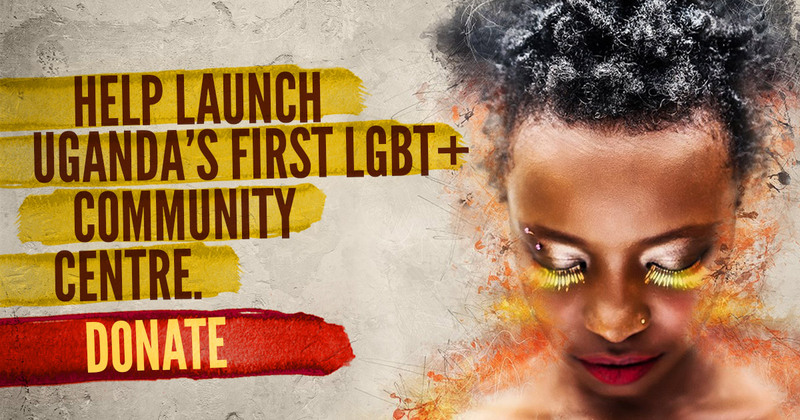 Help us create Uganda’s first LGBT community centre! 28 Aug Help us create Uganda’s first LGBT community centre! 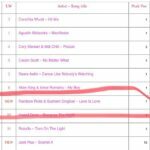 Since 2015 Rainbow Riots have been working in Uganda using music and arts to protest homo- and transphobia. But right now, there’s no reliable and safe space for the LGBT community to come together and continue this powerful protest. 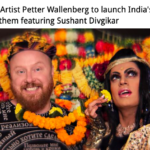 That’s why Rainbow Riots are partnering with the global organisation All Out to crowdfund enough to launch the first LGBT+ community centre in Uganda. The community centre will provide a safe space to practice and perform music, hold events and workshops, give advice on health and safety issues, screen films, create art, and mobilise against discrimination. Donate today to fund Uganda’s first LGBT+ community centre! 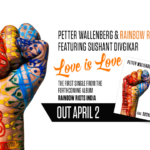 Rainbow Riots recently released our first album and Petter Wallenberg – Swedish artist, songwriter, producer and the founding director of Rainbow Riots – is gifting a FREE album to anyone who donates today!